HD Super Silica™ Powder is a translucent and ultra-micronized silica mineral formula, which provides a talc-free option for all skin colors and types including sensitive skin. 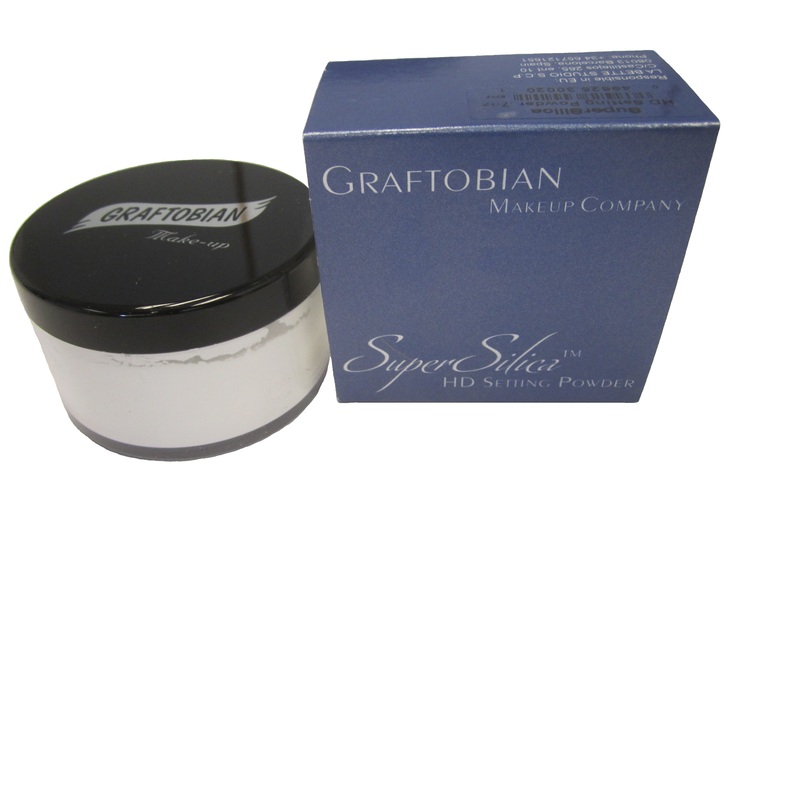 It can be worn alone or used to set Graftobian HD Glamour Creme Foundation for a flawless HD finish. Tip: Apply lightly with a large powder brush like #78101, then gently and carefully buff away excess for smooth skin with a soft-focus finish. This is important when using flash photography.